Happy Valentine’s Day! We hope you have a fabulous day and enjoy the people you love. 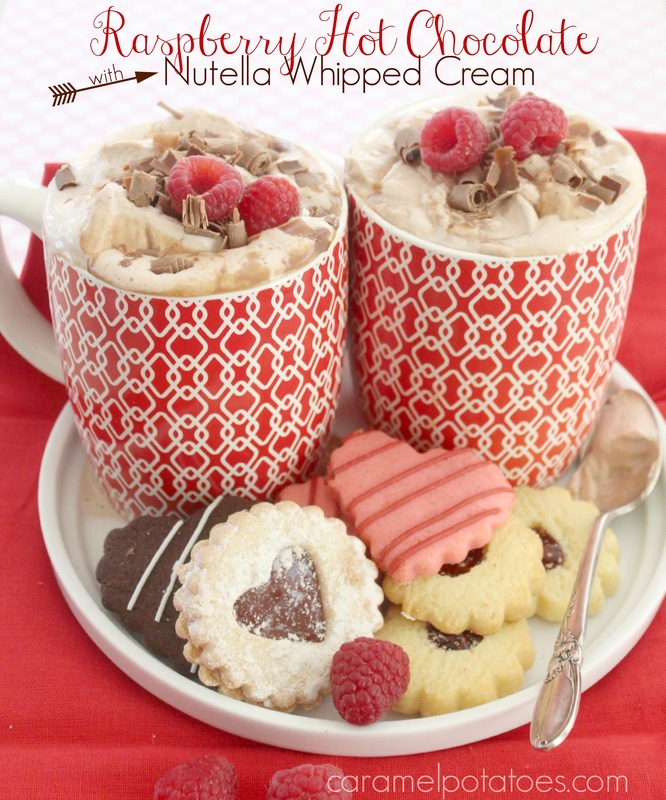 This Raspberry Hot Chocolate with Nutella Whipped Cream is a truly delicious and decadent way to celebrate! The little touch of raspberry in your hot chocolate is heavenly – especially when combined with the trade-mark hazelnut flavor of Nutella. 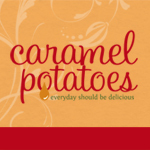 The combination is a sweet experience to share with someone you love! Heat half and half until it almost reaches a boil. Add chocolate and stir until melted. Blend in raspberry syrup and pour into cups. To make the Nutella cream, whip cream with Nutella and powdered sugar until soft peaks form. Spoon into raspberry hot chocolate. Garnish with chocolate curls and fresh raspberries if desired.